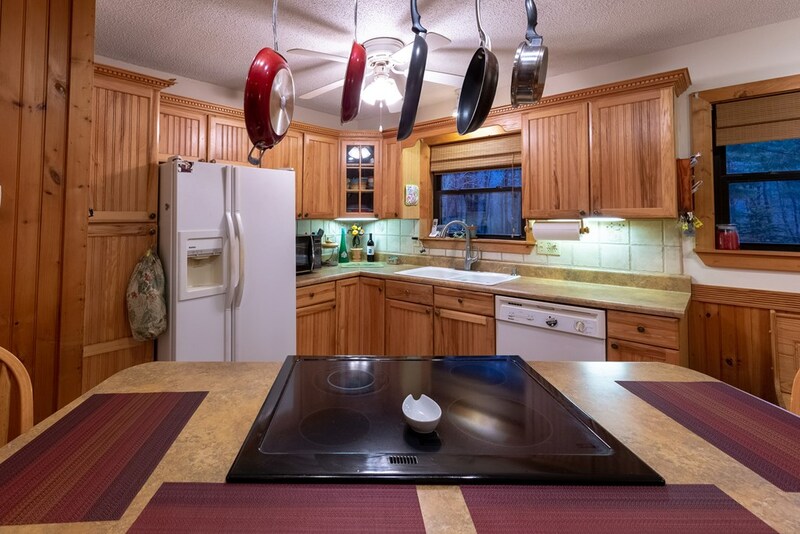 2 homes for the price of one with the luxury of a gated community without the restrictions. 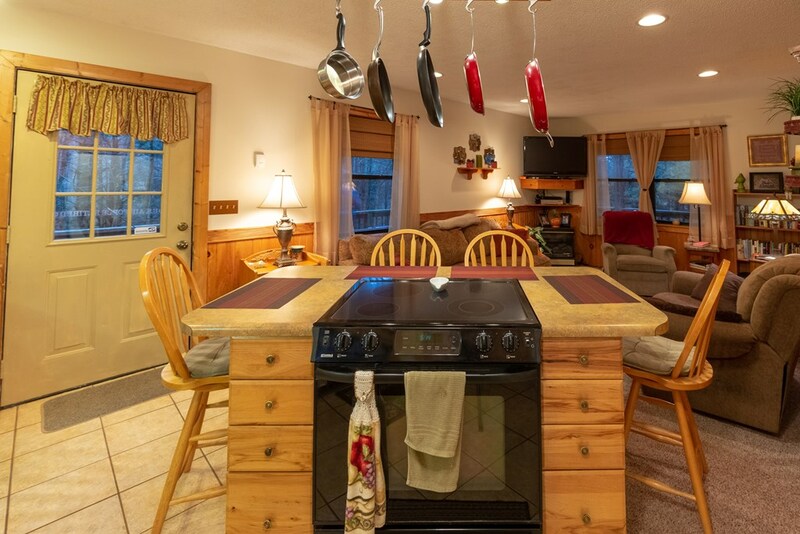 This would make a wonderful family getaway vacation or a luxurious mountain getaway with friends. 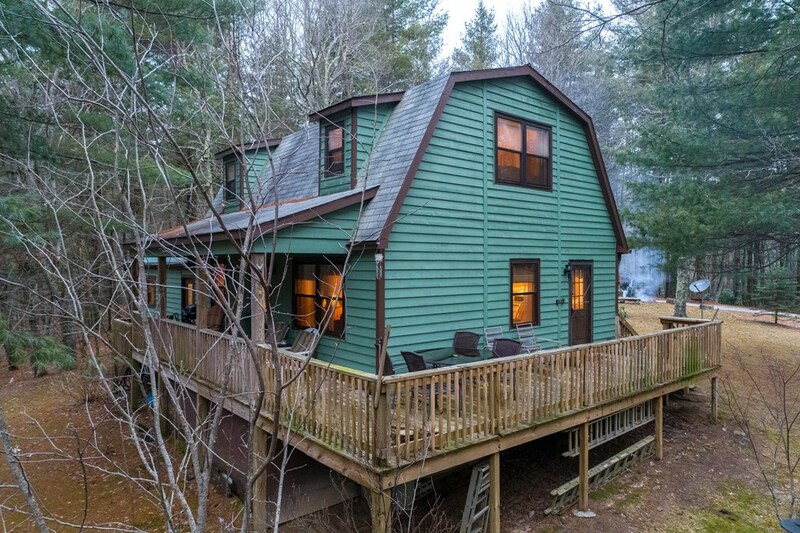 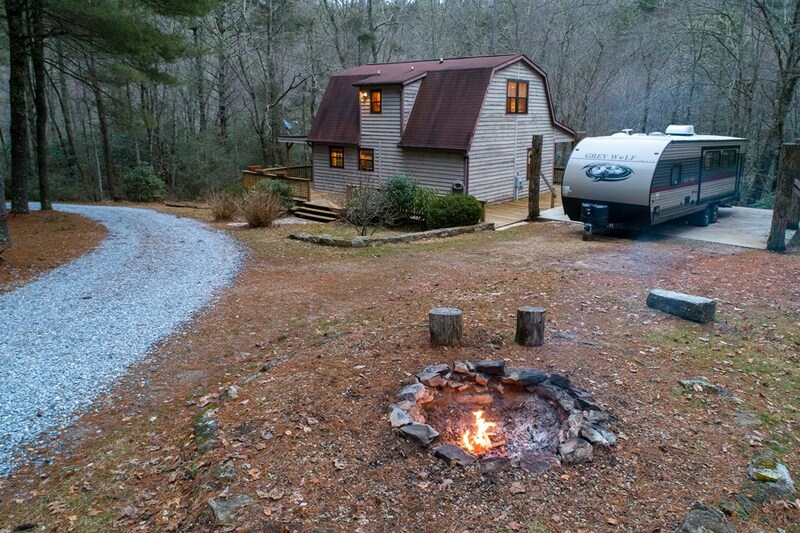 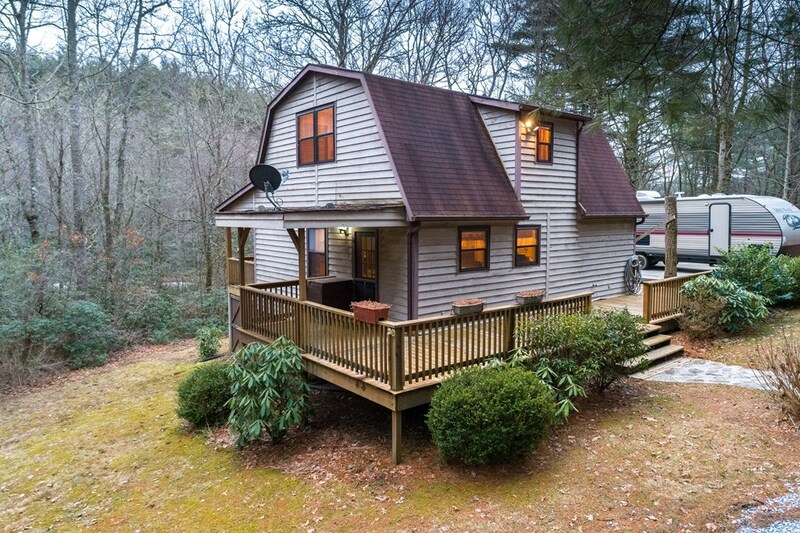 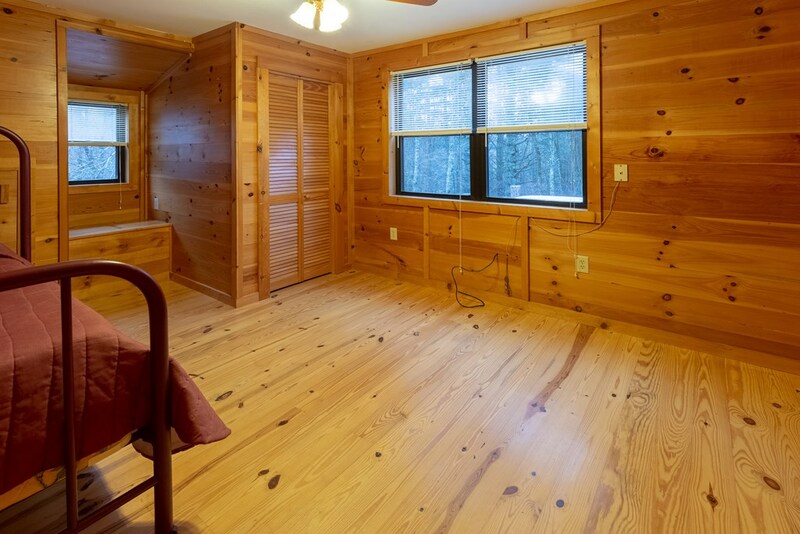 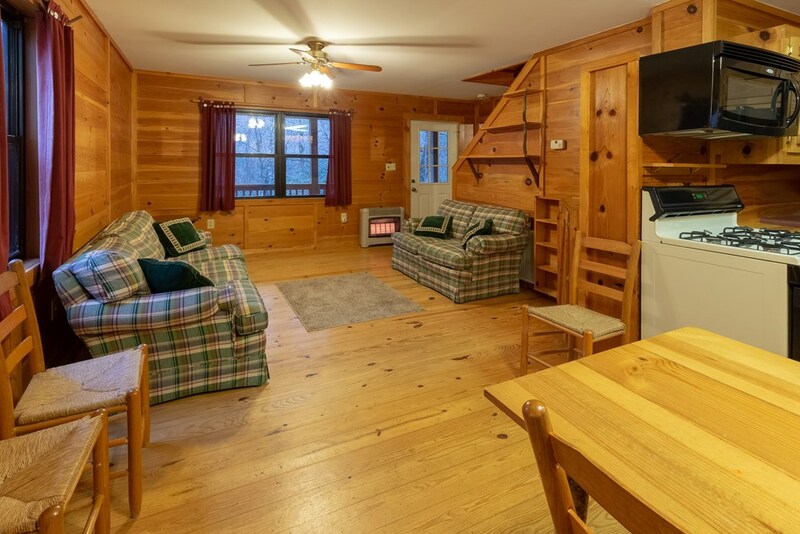 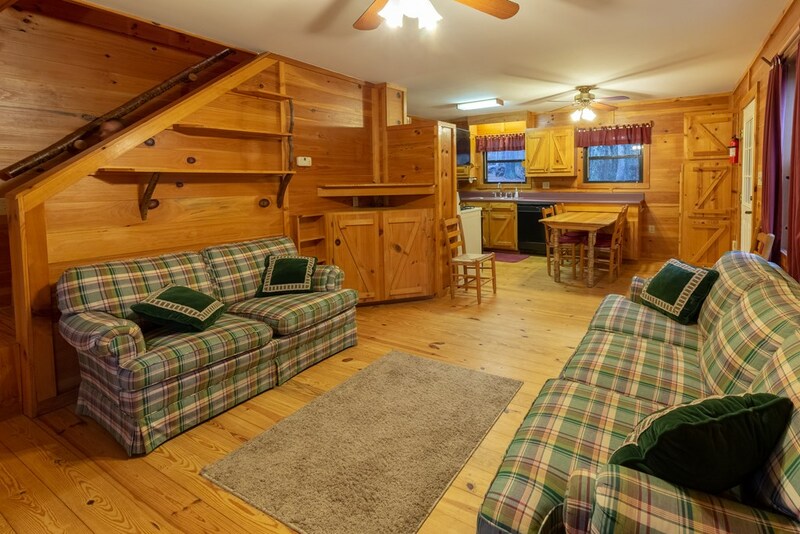 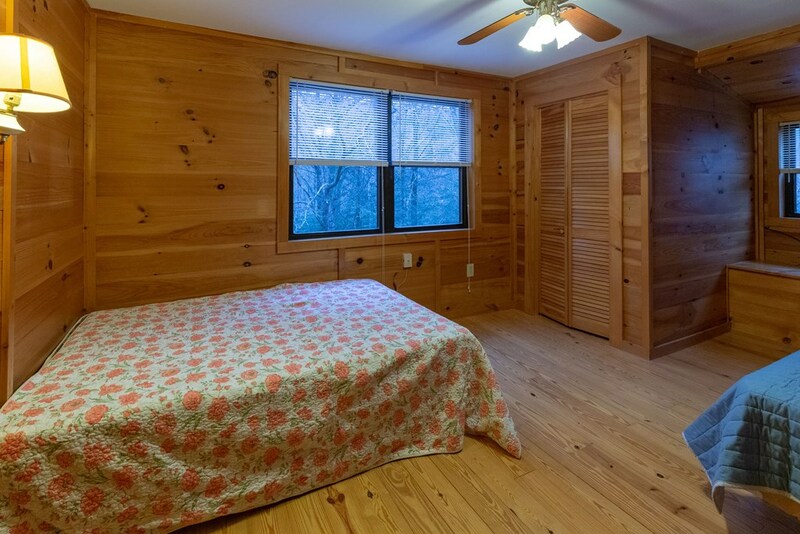 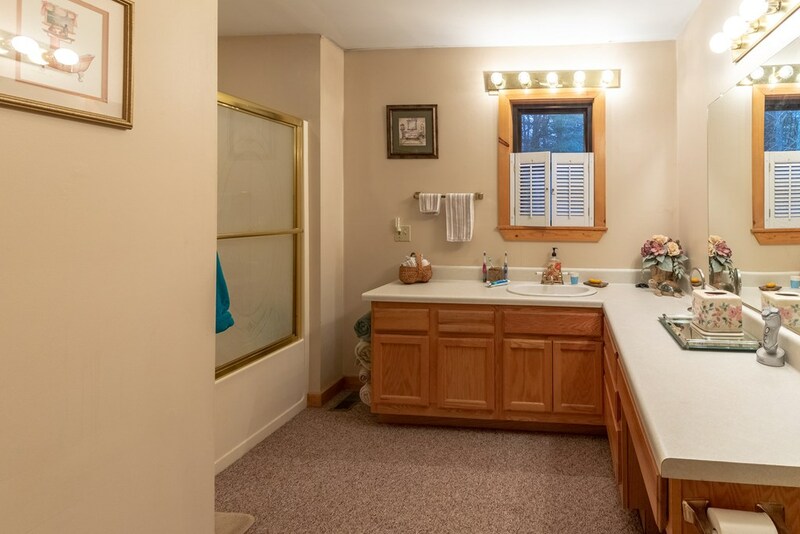 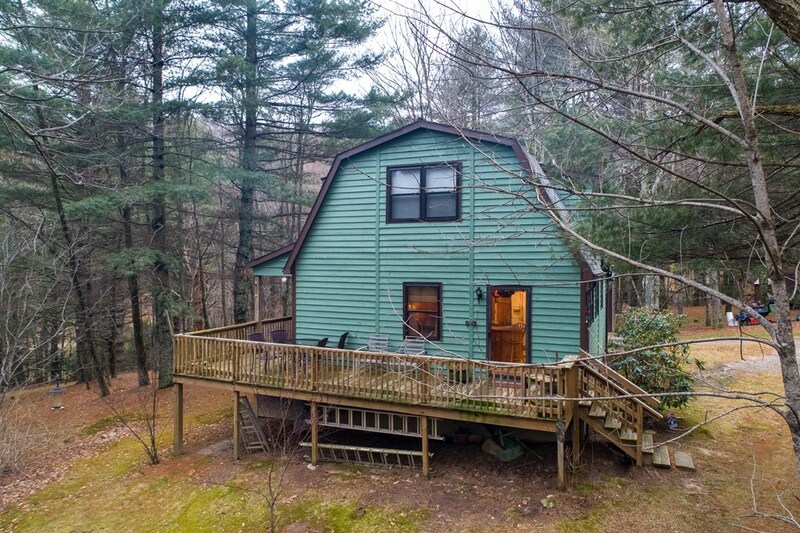 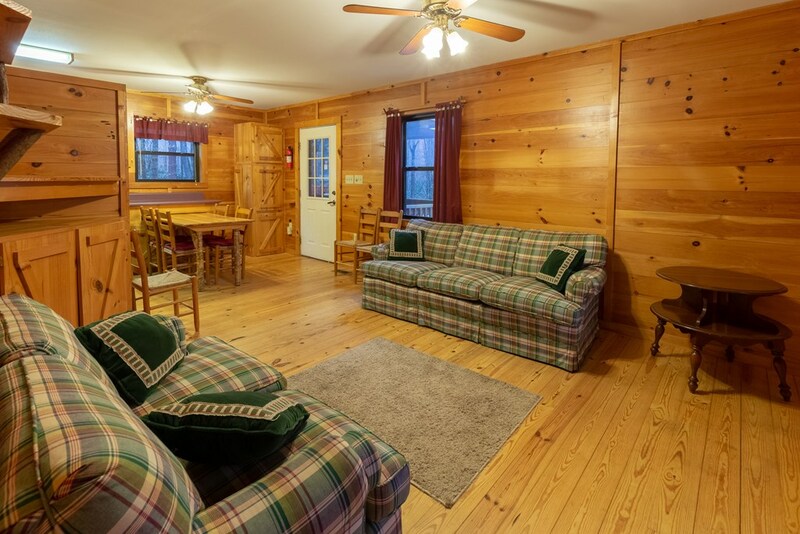 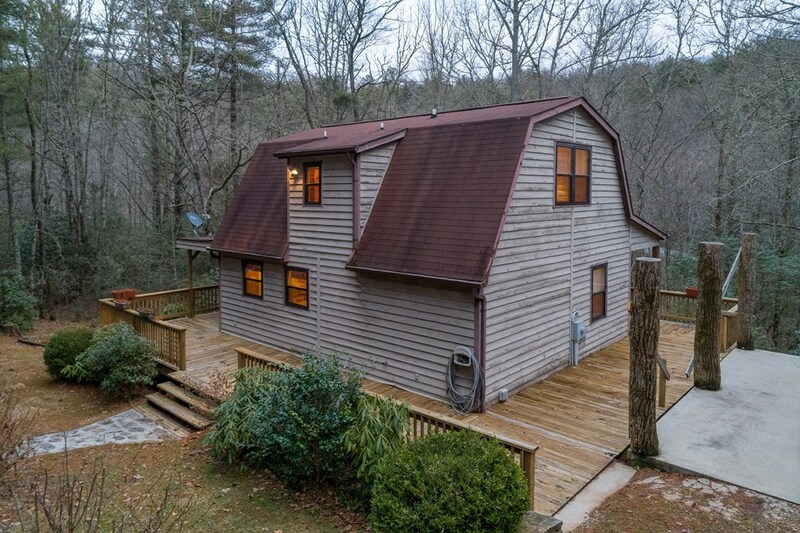 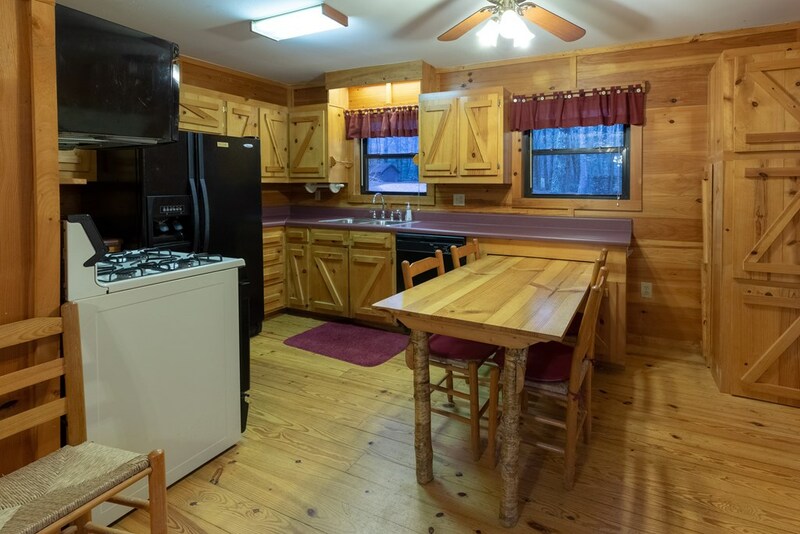 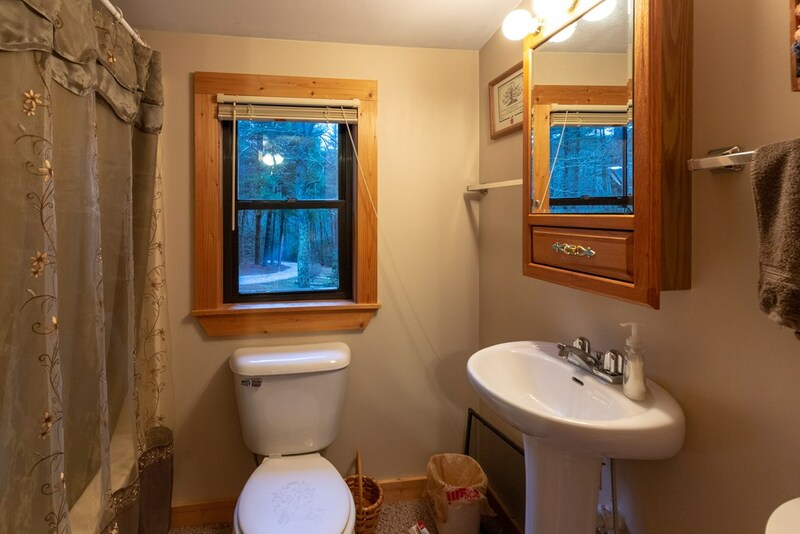 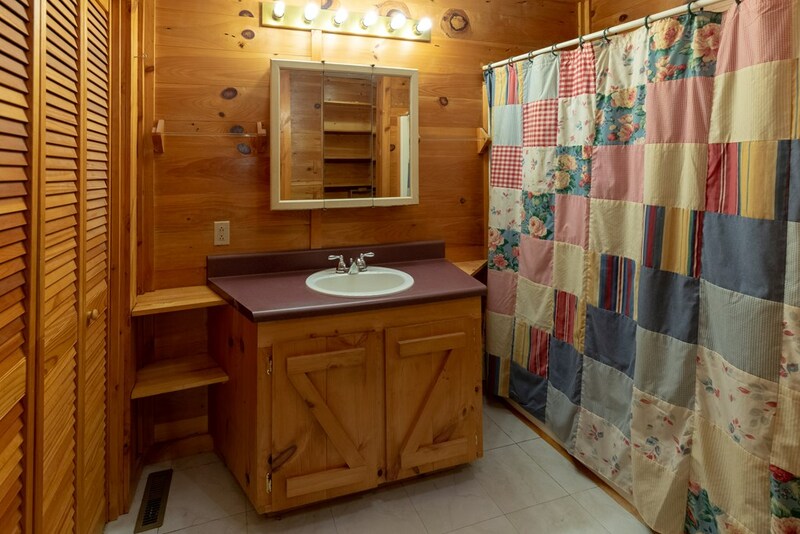 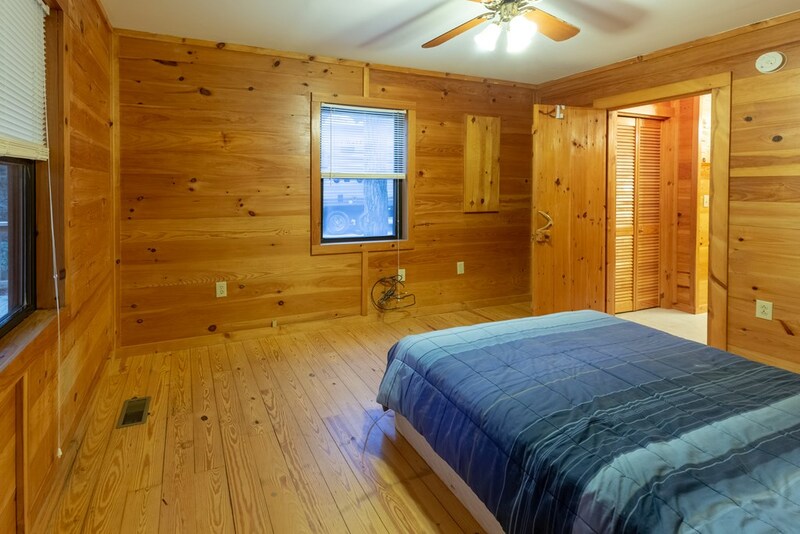 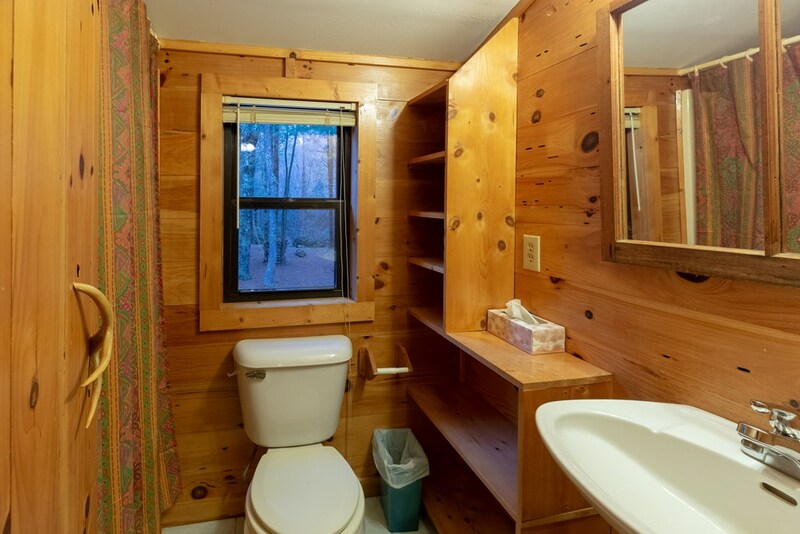 Enjoy all the area has to offer with the appeal of your own tiny cabin on the creek. 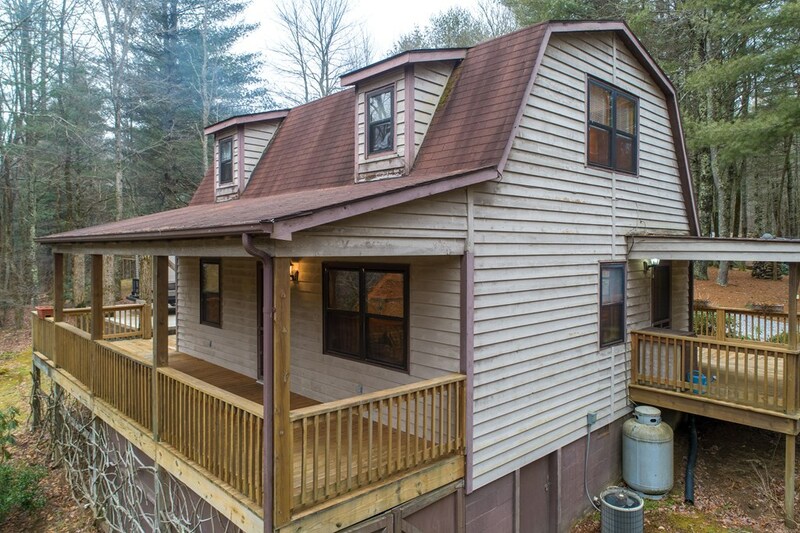 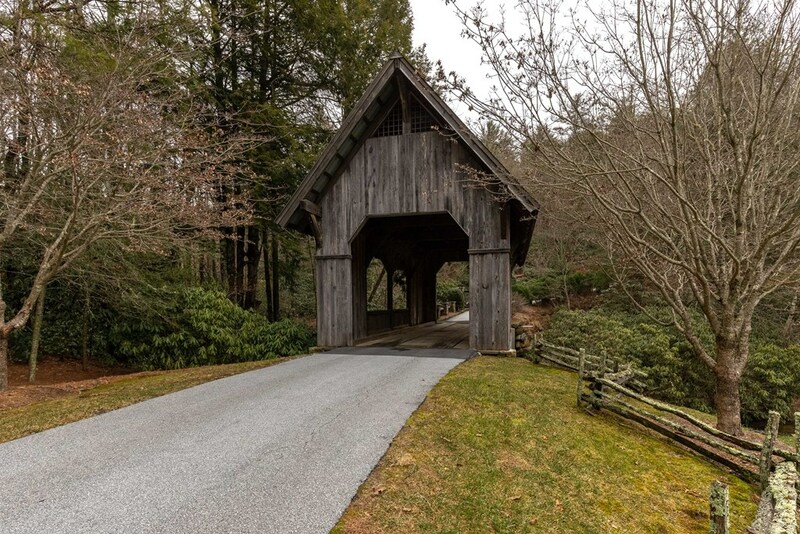 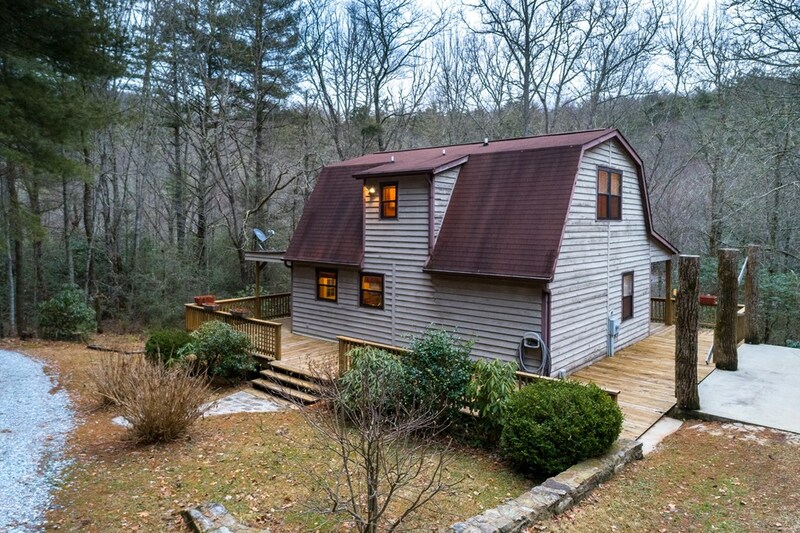 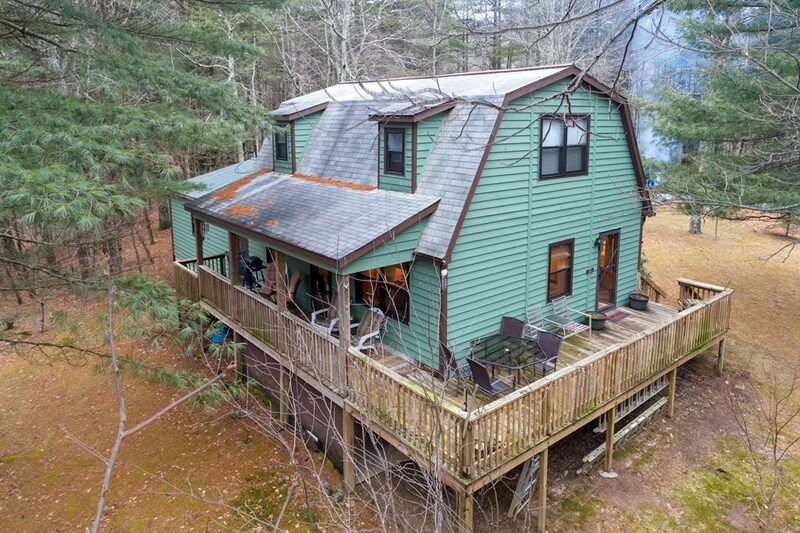 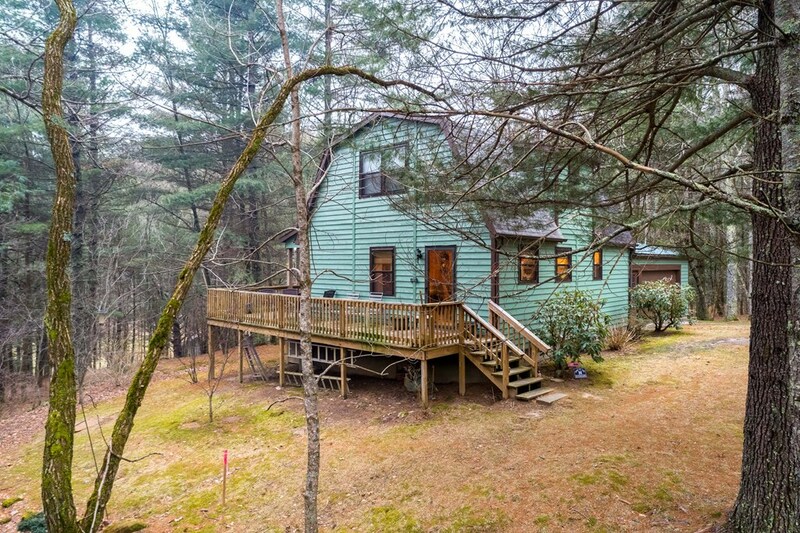 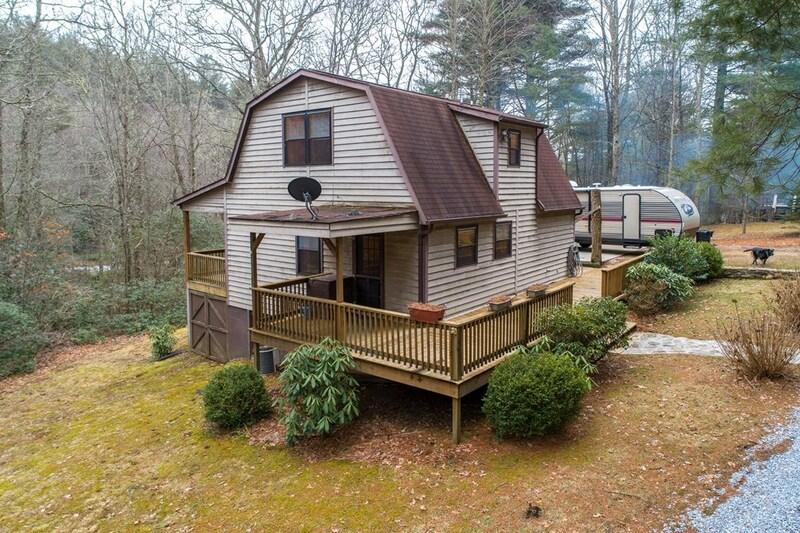 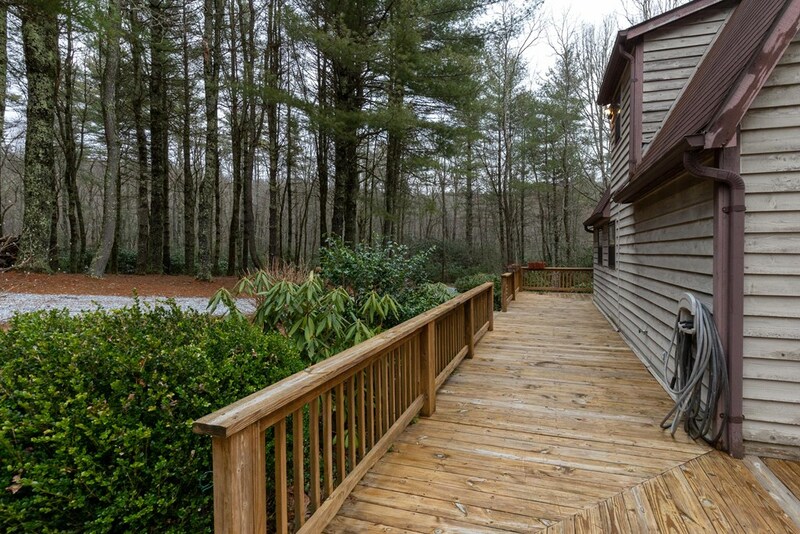 Just minutes to Lake Glenville, hiking trails, waterfalls, fine dining and all that the Cashiers/Glenville area has to offer. 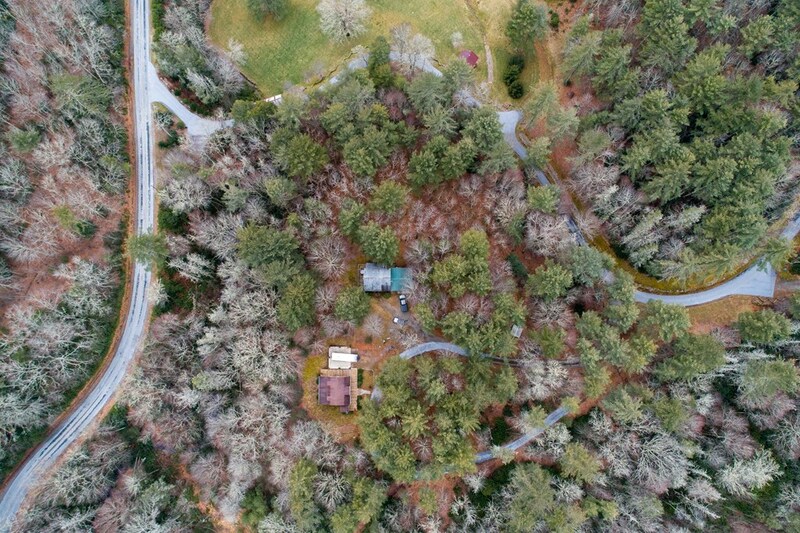 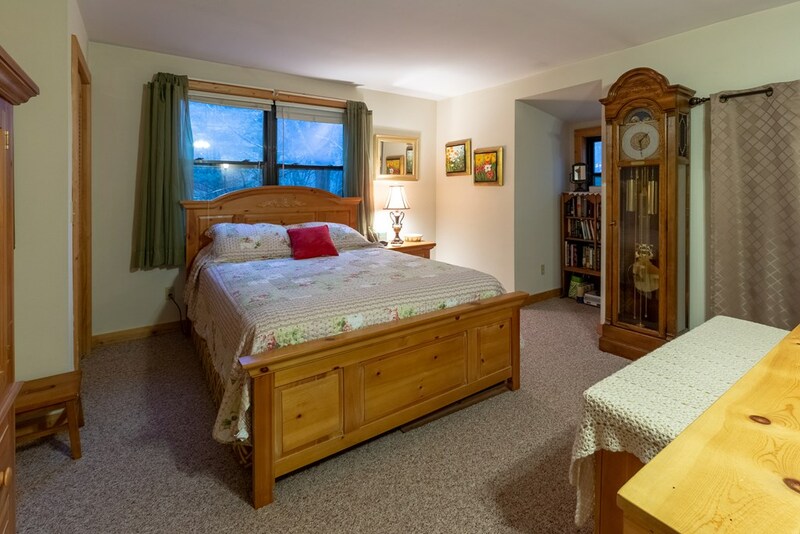 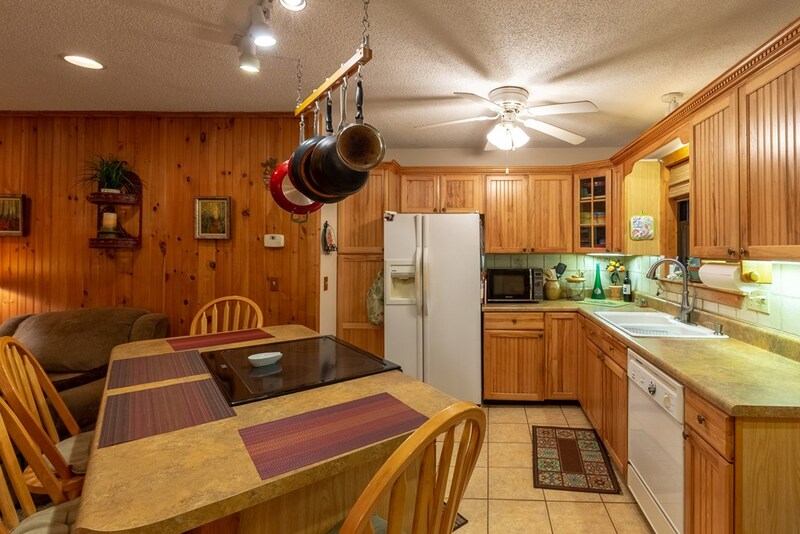 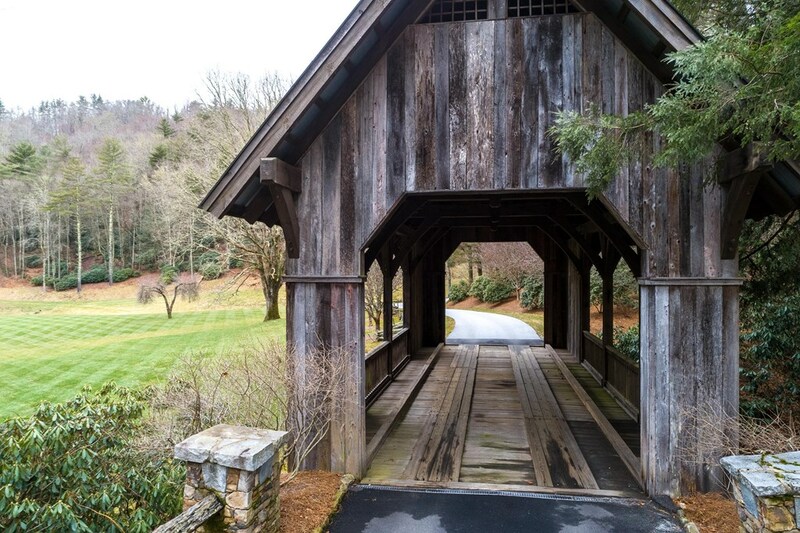 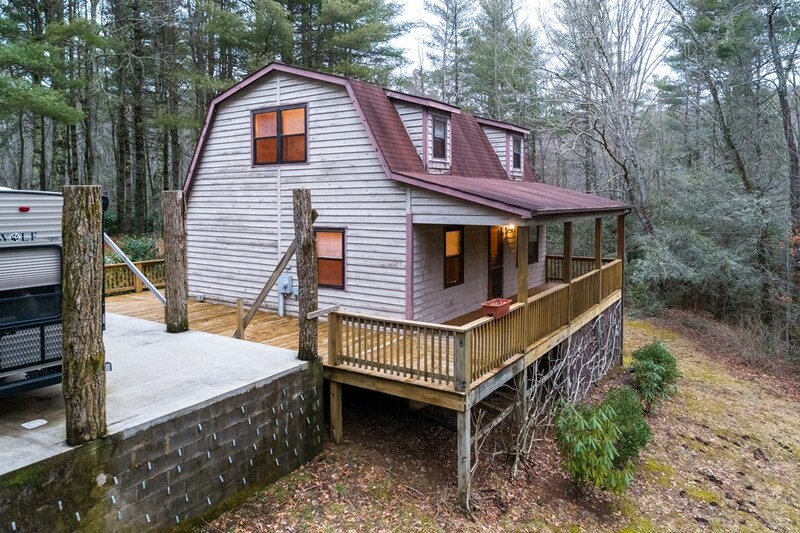 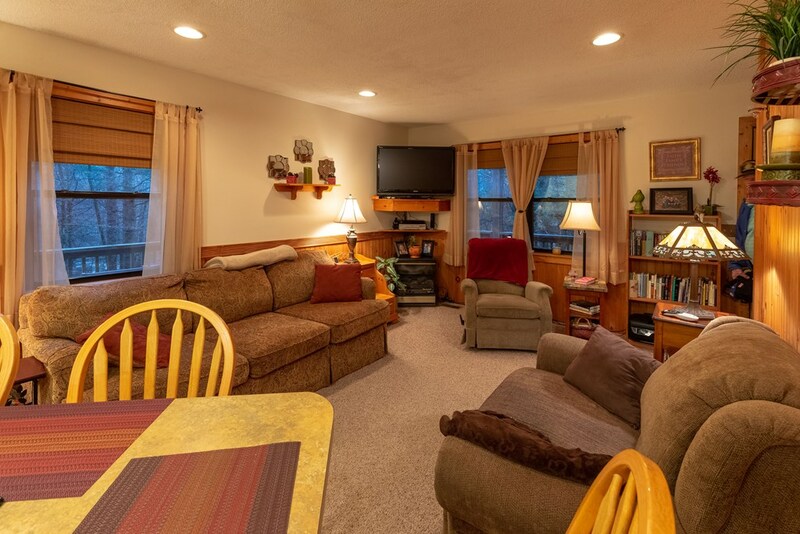 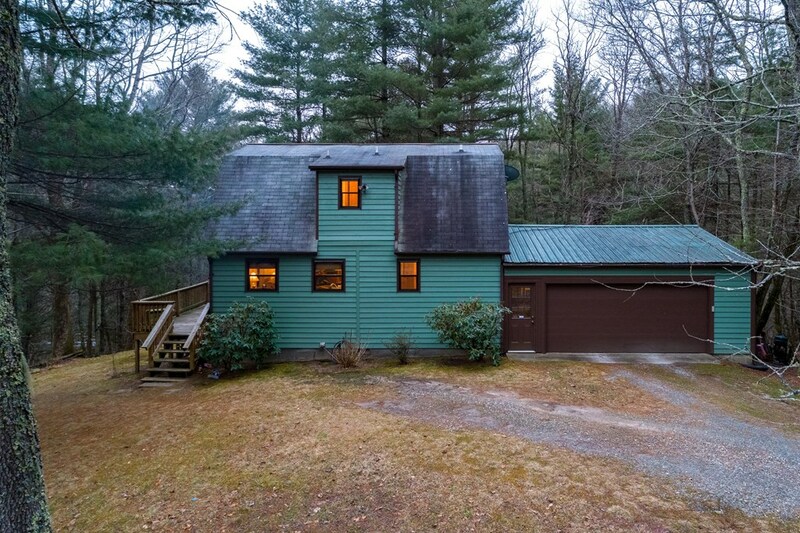 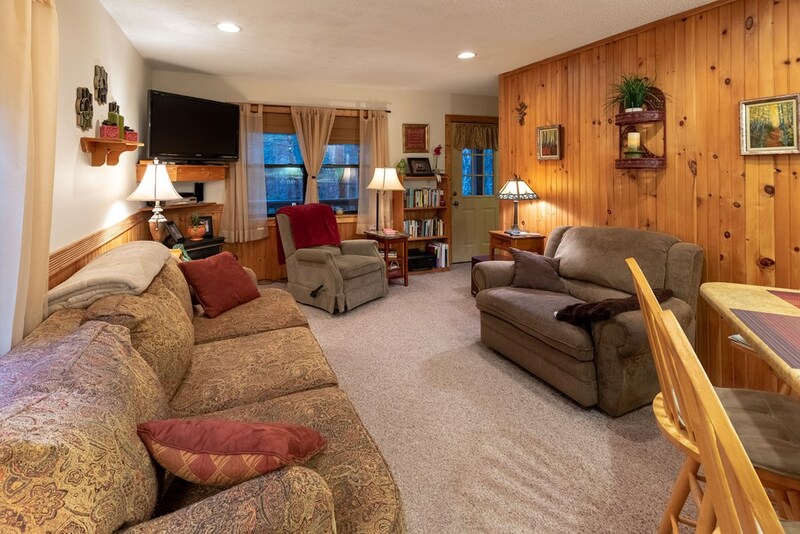 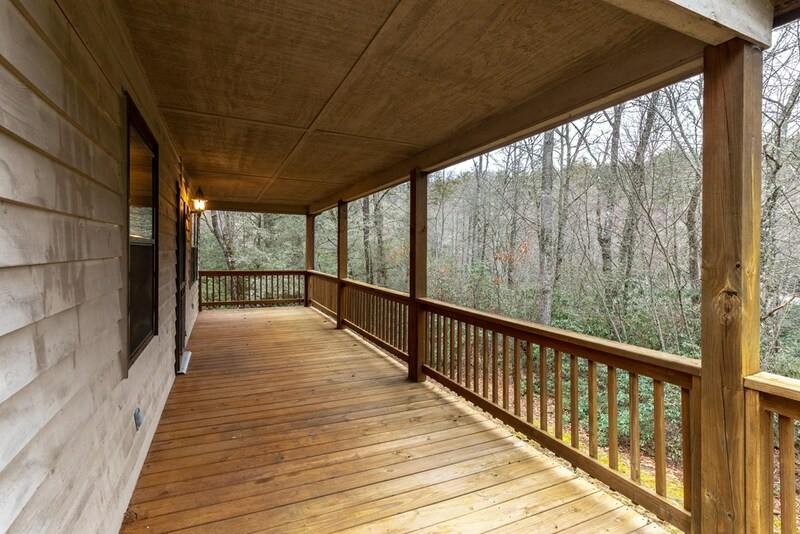 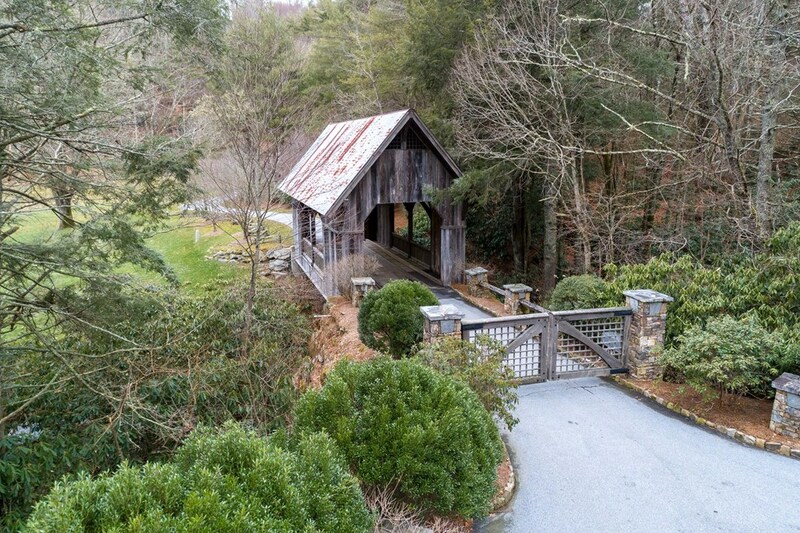 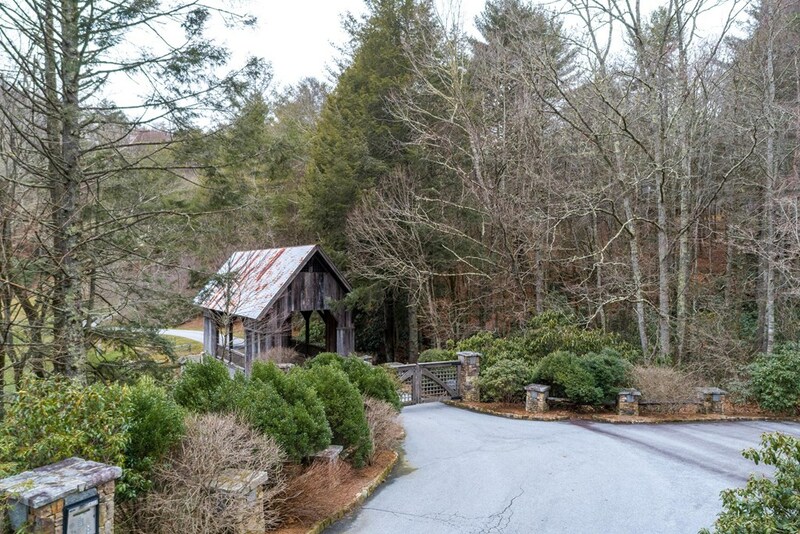 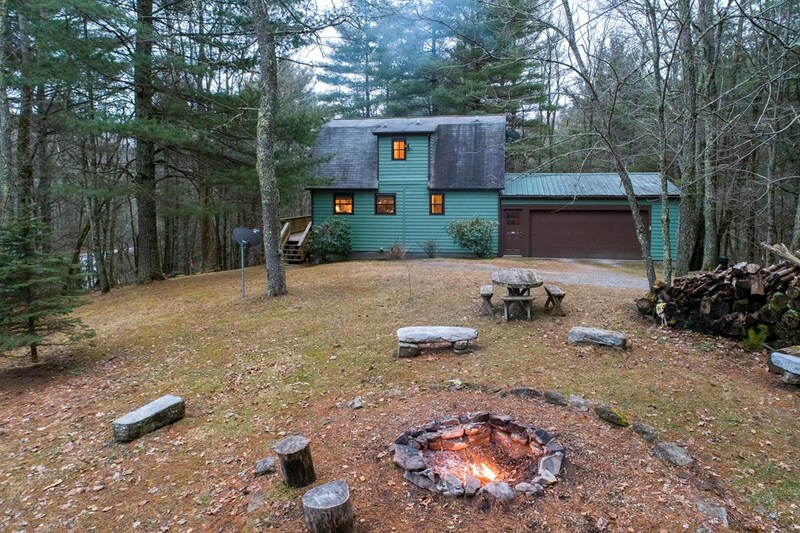 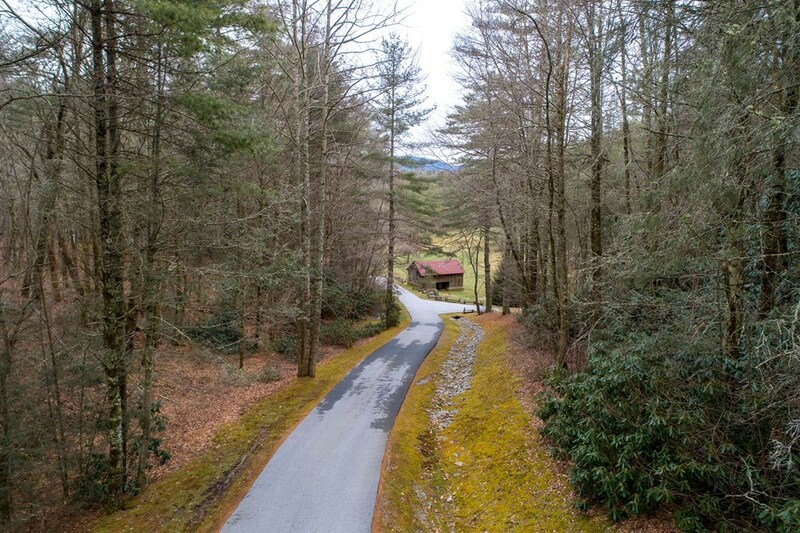 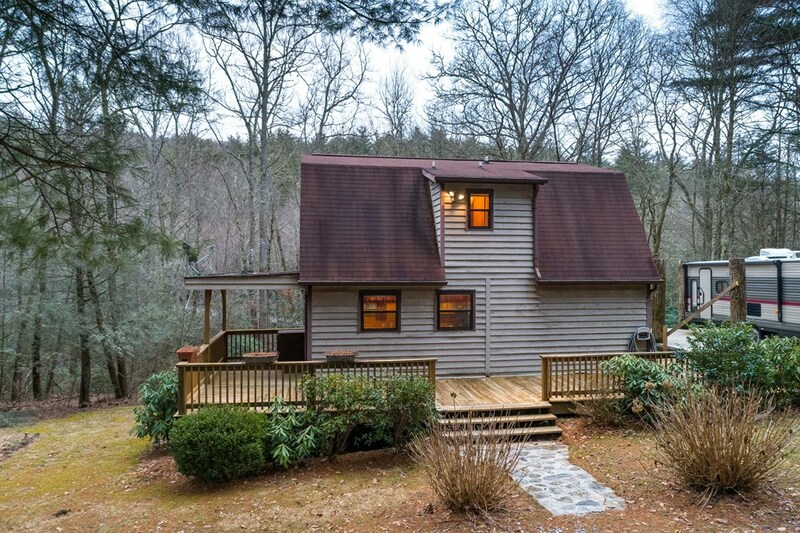 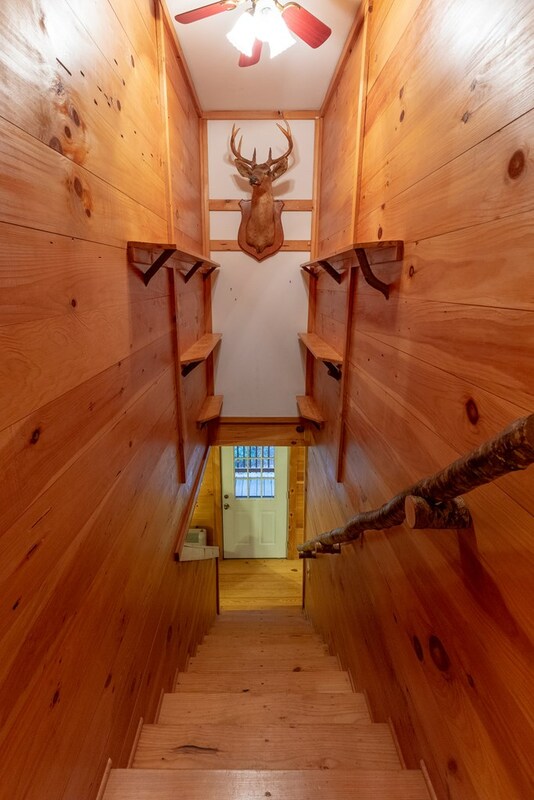 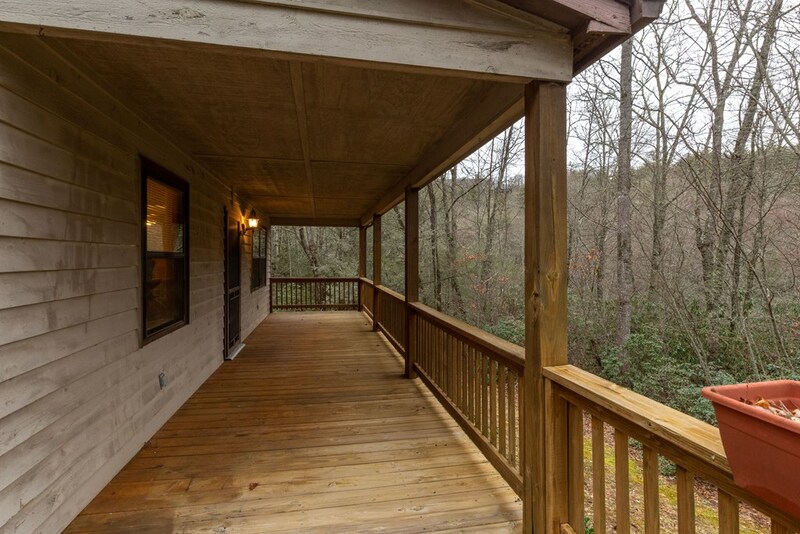 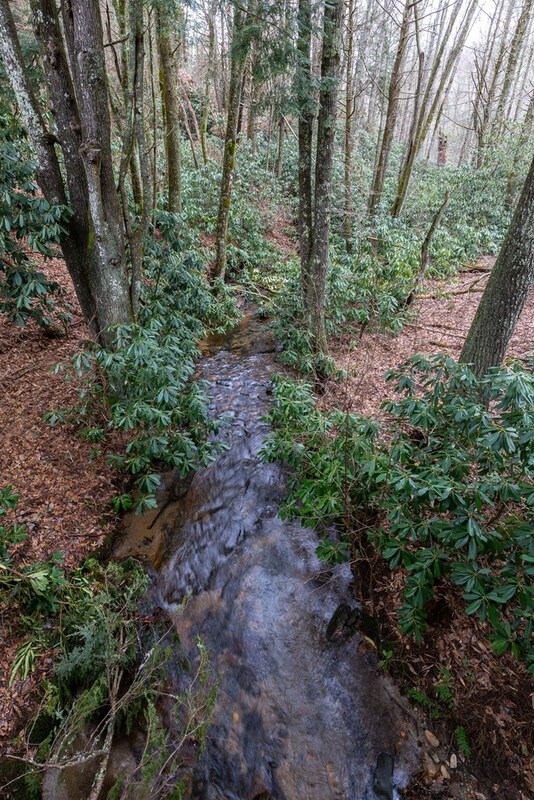 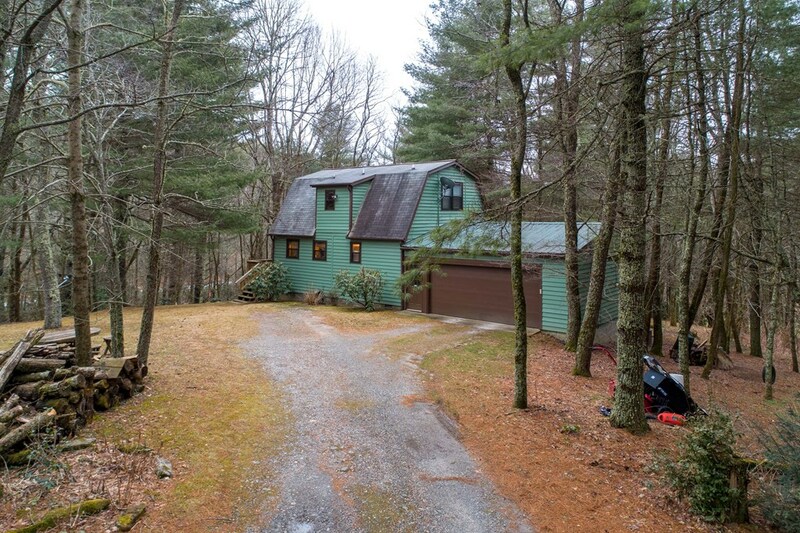 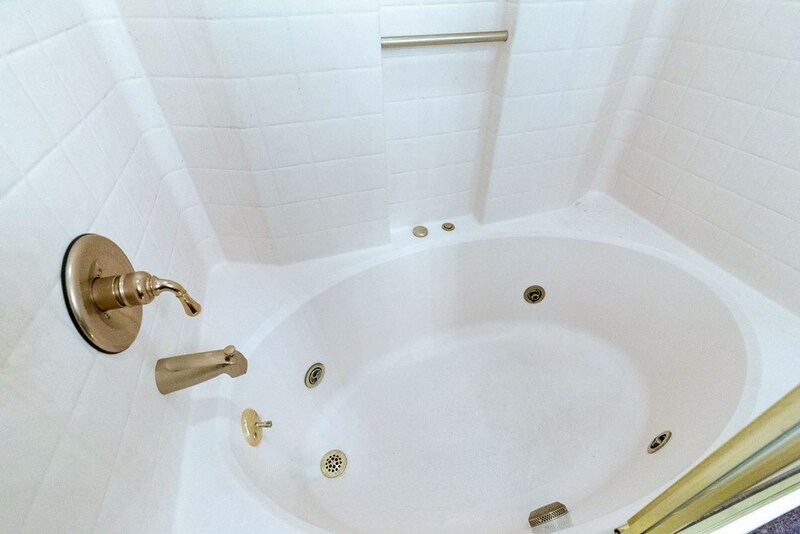 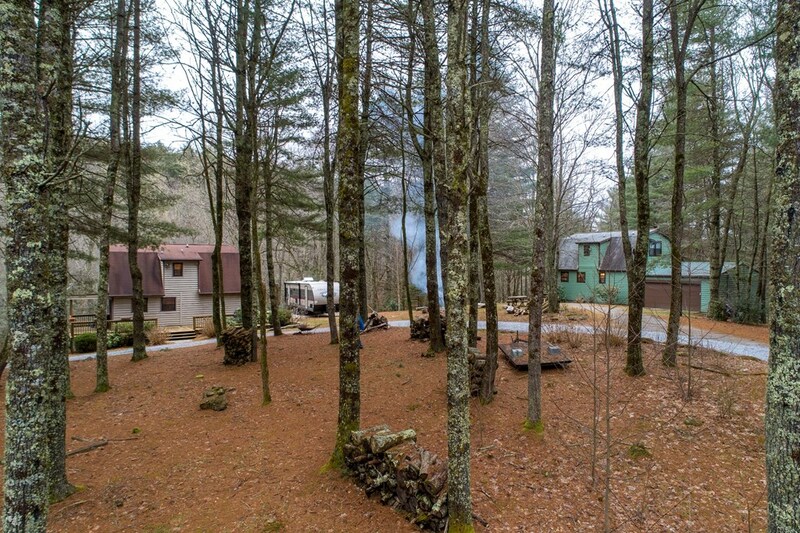 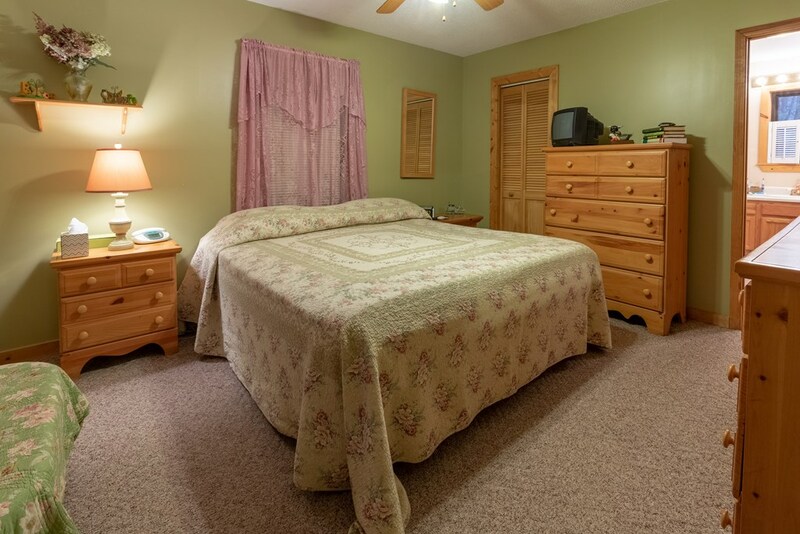 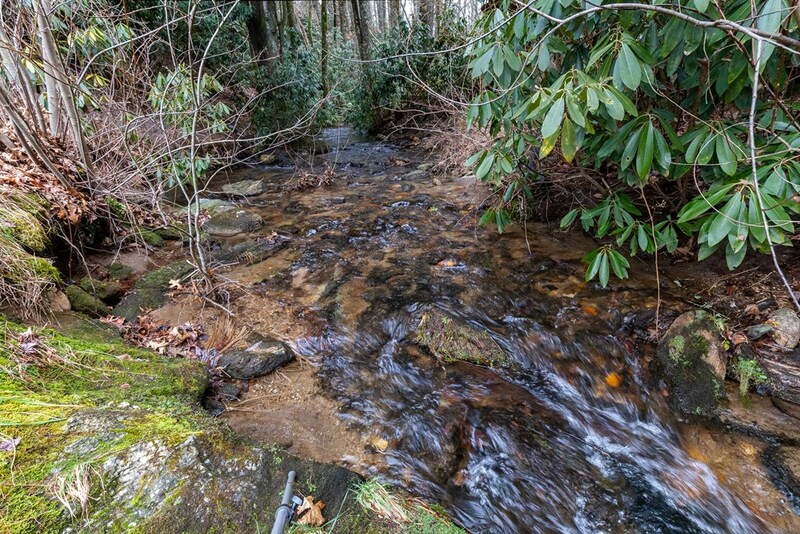 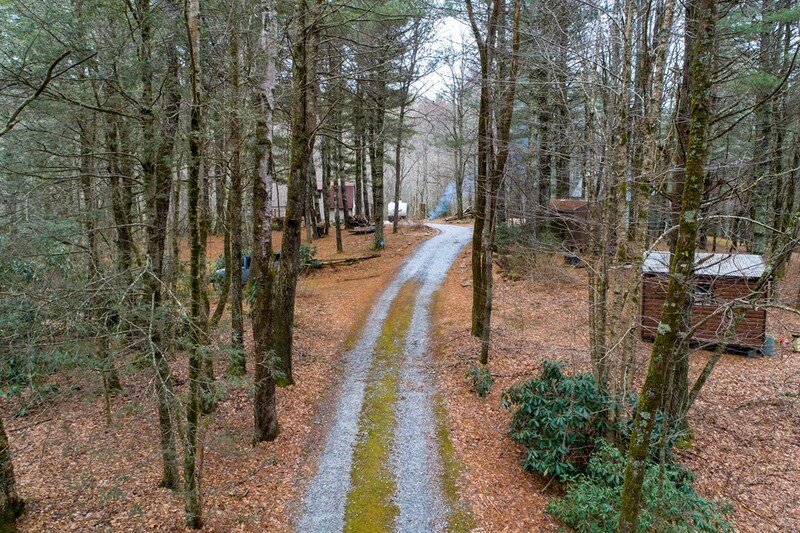 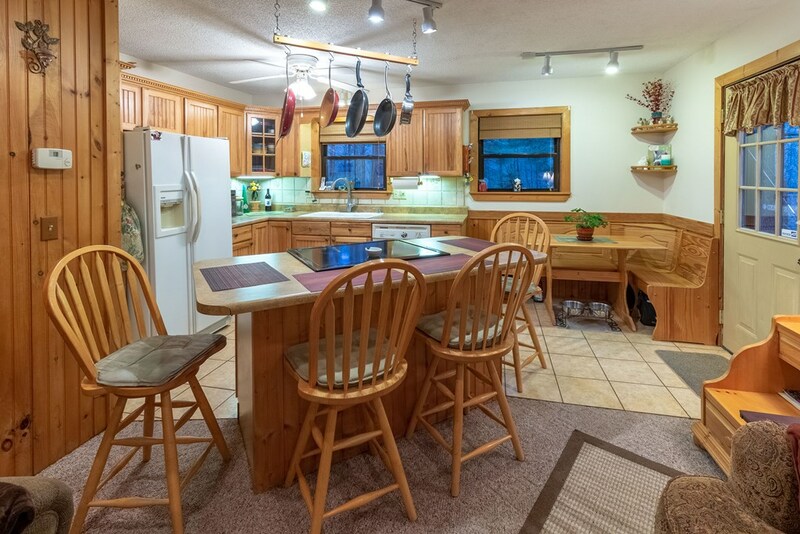 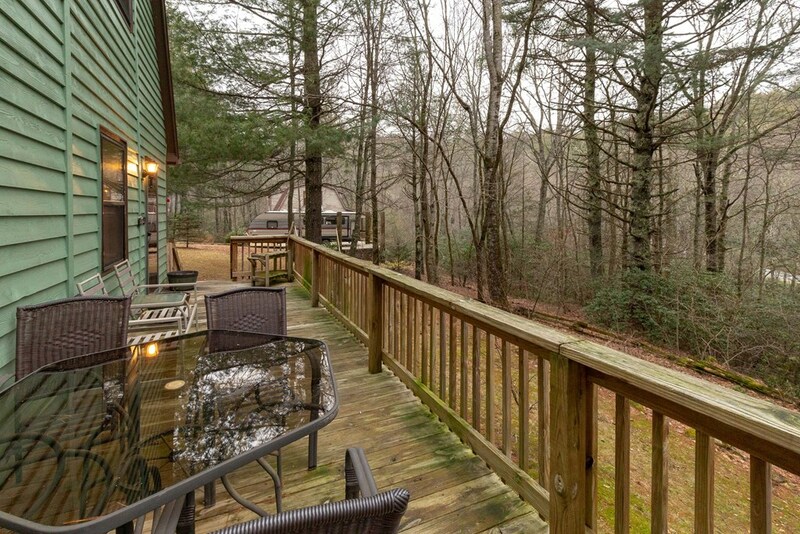 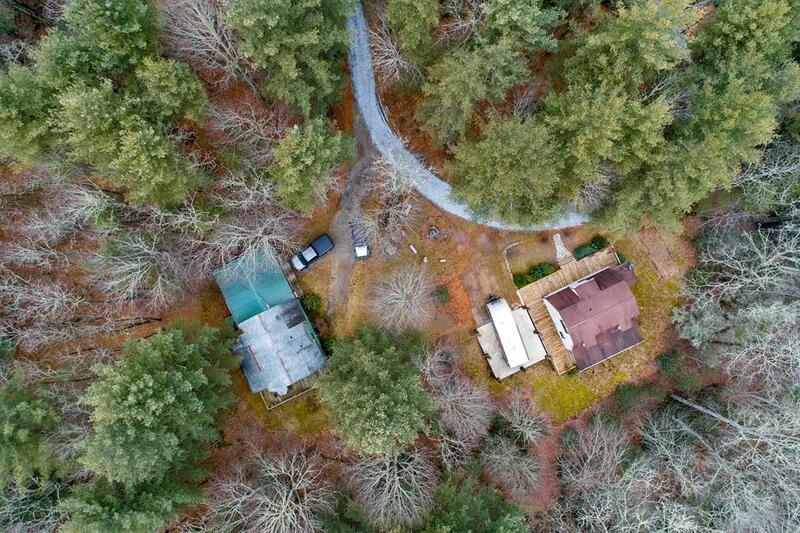 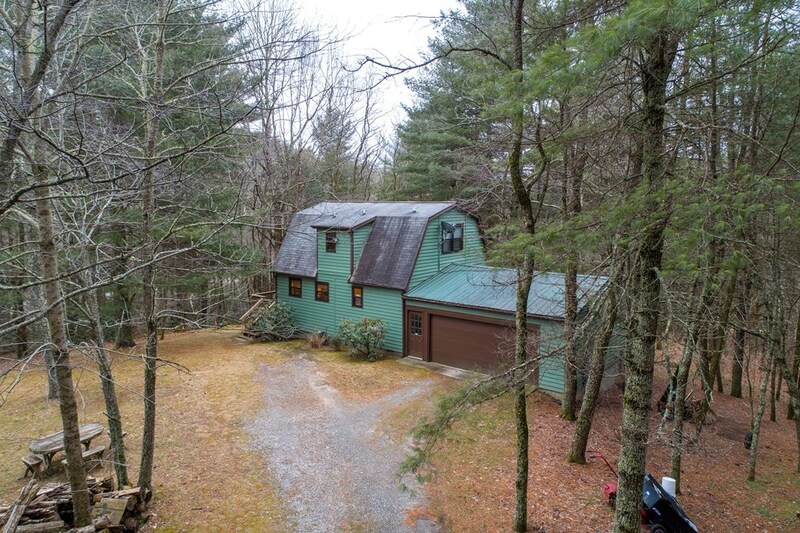 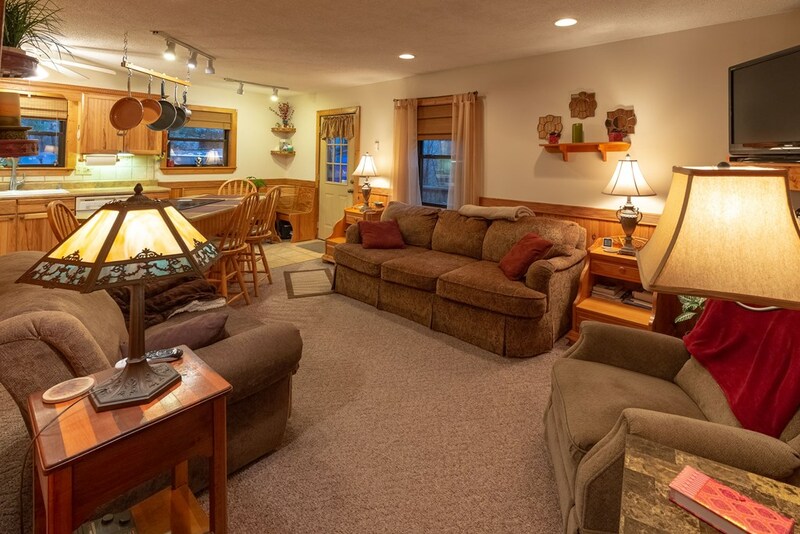 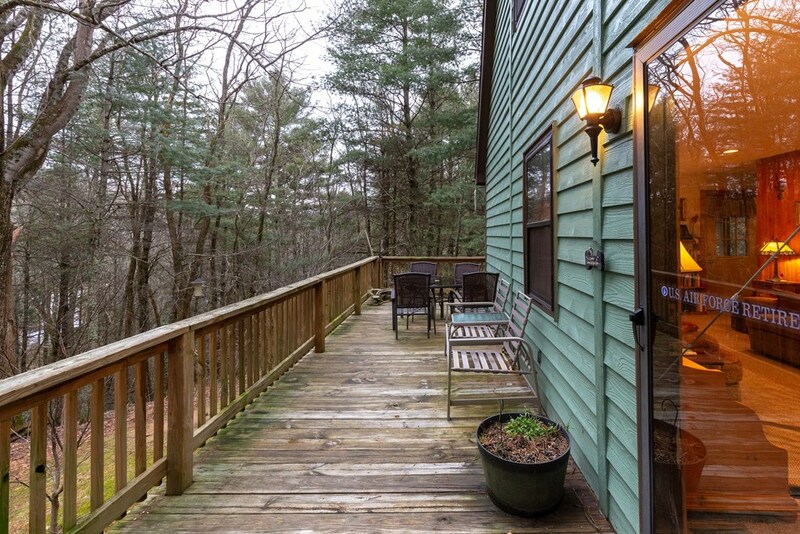 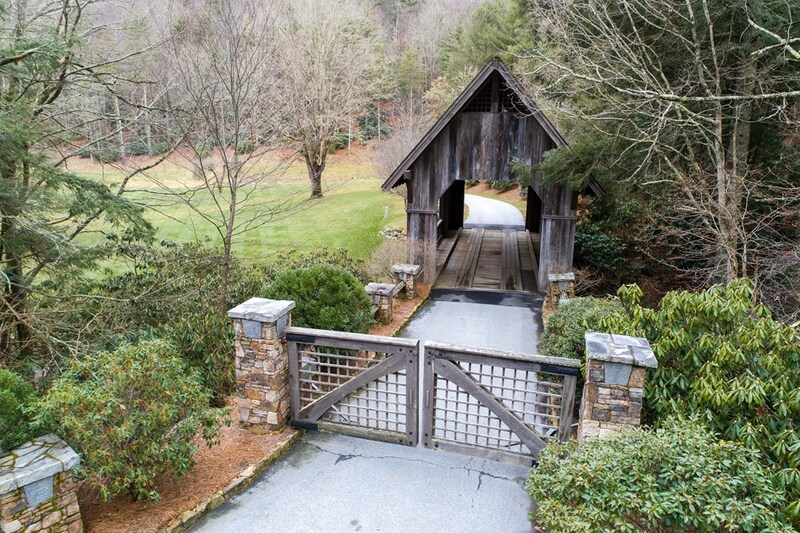 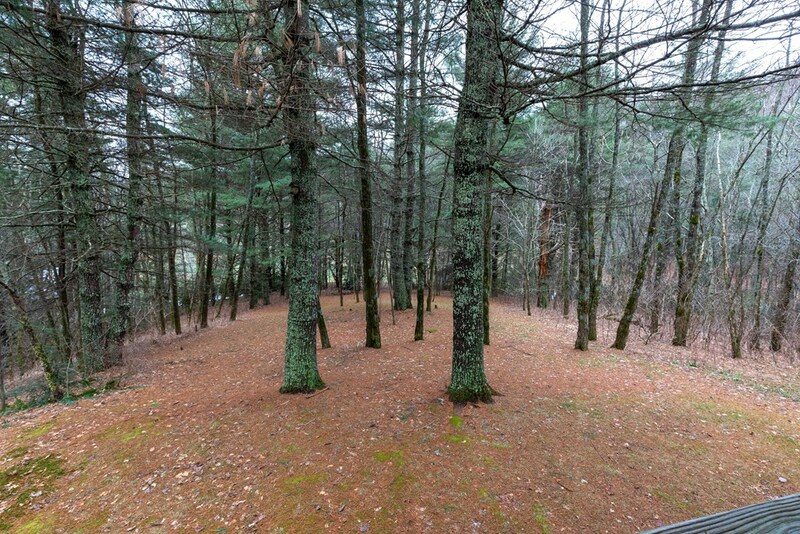 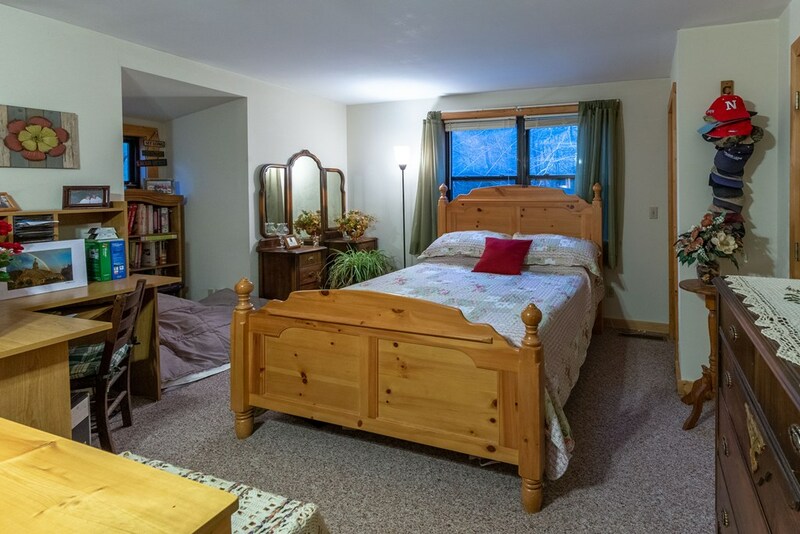 Enjoy the mountain evenings in front of the fire pit and common area private to this property. 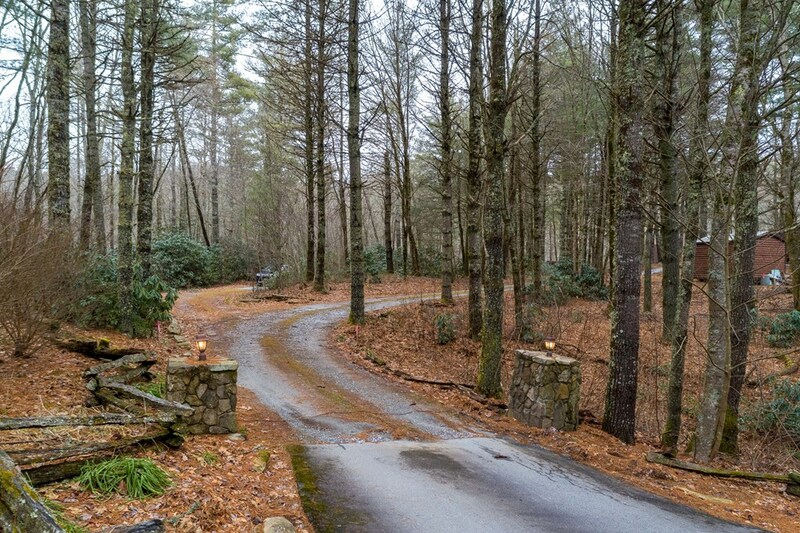 Don't miss this rare opportunity to live in an executive style neighborhood with out the restrictions. 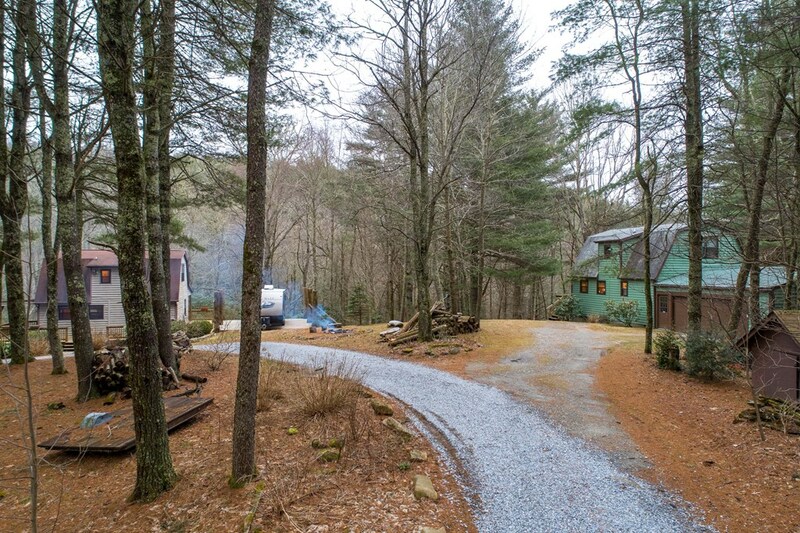 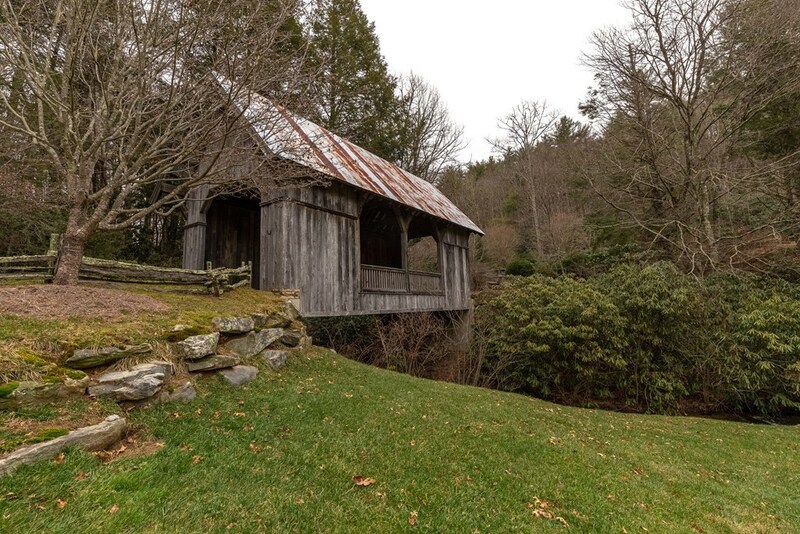 These two rustic family cabins won't last long. 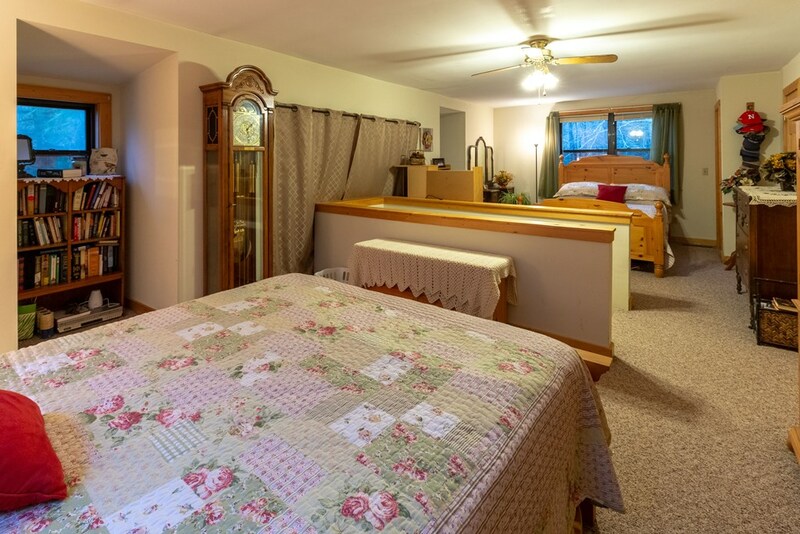 Includes parcels 7553-50-8444 and 7553-50-6224.